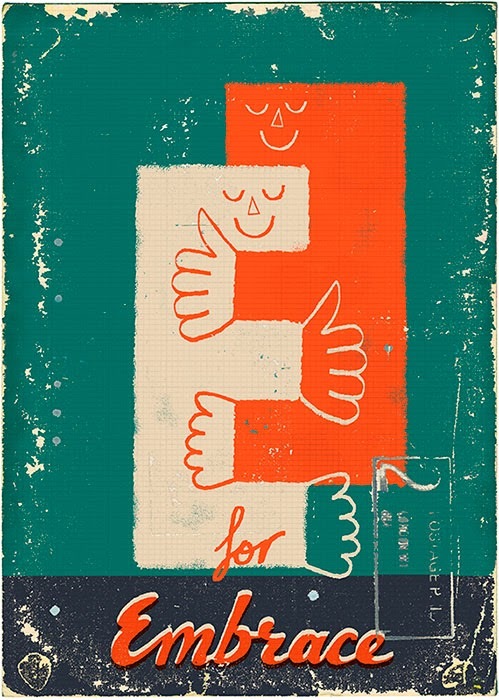 Paul Thurlby: Alphabet set now back on sale! Alphabet set now back on sale! I've just put on sale a new limited edition version of my E for Embrace print that means I can now make the whole set available for sale again. Please go to my Print Shop to purchase. This is a Flickr badge showing public photos and videos from Paul Thurlby. Make your own badge here.